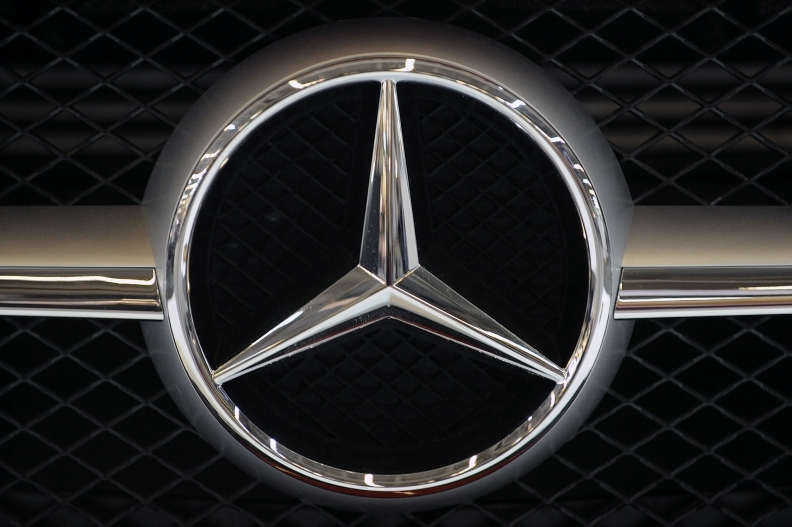 NEW YORK (Bloomberg) -- Daimler AG is recalling more than 85,000 Mercedes-Benz models in the United States over a steering flaw that may make the cars difficult to control. The voluntary recall affects 2010 C-Class Model 204 and E- Class Model 212, and 2010-11 E-Class Coupe/Cabriolet Model 207, Daimler said in a report sent to the National Highway Traffic Safety Administration. Daimler spokesmen Joerg Howe, Marc Binder and Florian Martens didn't respond to telephone calls seeking comment. The New York Times reported on the recall earlier.